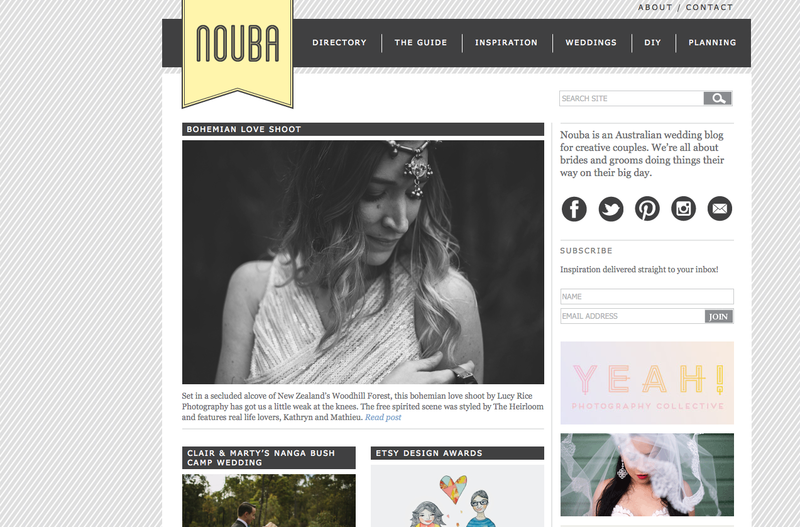 This wicked shoot on Nouba – an alternative Wedding Inspiration site. Like a giant goodie bag filled with endless goodies. Shannon from Willow & Sky flowers came to me with an idea of a rich, bohemian & colourful shoot. Contrasting pastels & soft hue bouquets with bright summery Mexican coloured florals. AWESOME. Today on the blog….this gorgeous shoot is featured on NOUBA. A really awesome Wedding website from Australia. Yes, I love flowers. So yes, I said yes when an amazing florist Shannon from Willow & Sky approached me for a bohemian floral photoshoot. Here’s another little sneak peek from our crazy Spring day. We want brides to have fun with their flowers this Summer & go crazy for colour! !